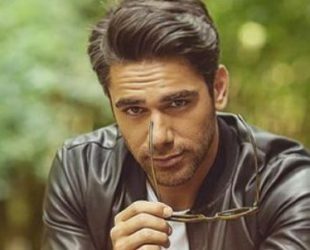 Kadir Dogulu is a Turkish actor and model, Was born on 19 April 1982 in Mersin, Turkey. Kadir Doğulu married on 08 July 2016 with actress Neslihan Atagül-Doğulu. He met with Neslihan on the set of “Fatih Harbiye” in 2013 and couple married in 2016. He appeared in more than ten films since 2010.